Tahi has three cottages available – HIWI, MARA and TARA. HIWI is a two bedroom, two bathroom (one ensuite) cottage perched above the ocean, giving guests extensive sea views and beautiful sunrises in complete privacy. Maximum 4 people. MARA is a four bedroom, one bathroom cottage ideally suited to families (or two couples). You’ll enjoy the convenience of this fully equipped house surrounded by sub-tropical gardens, and only a short walk to the beach over the private grounds of Tahi. Maximum 7 people. TARA is a cosy two bedroom, one bathroom cottage suited to couples or a family with small children and just a short walk from the beach. Maximum 5 people. 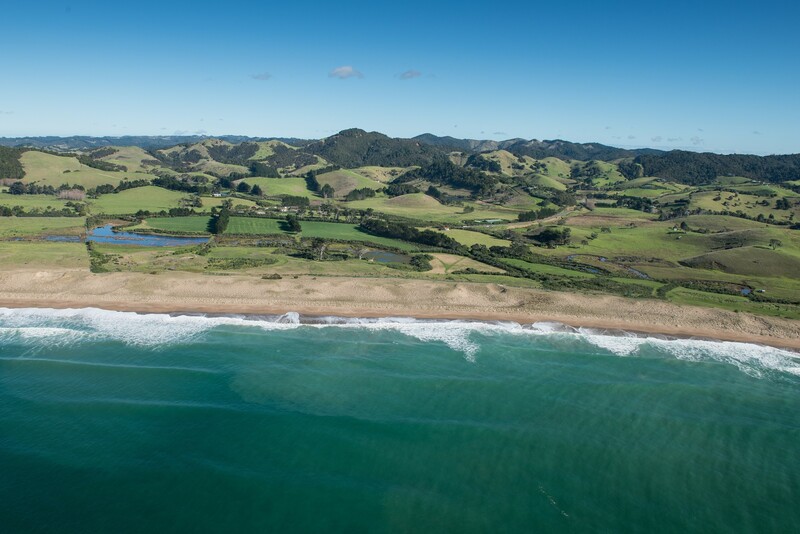 Tahi has an extensive network of walking trails along with bicycles, kayaks, boogie boards and surfboards available for guest use. There is private access to beautiful Pataua North beach, and an onsite Café that is open from December 26th to mid February.